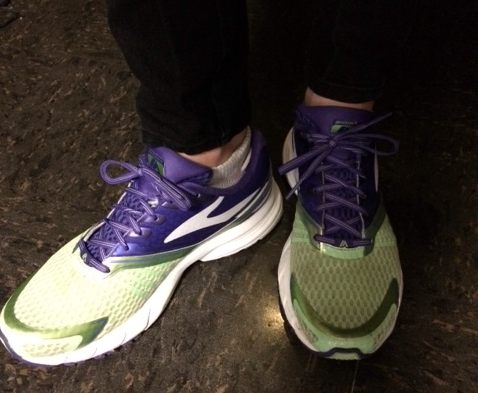 One of my favorite shoes in the store right now is the Brooks Launch 2. The Launch combines a very lightweight feeling with a fair amount of cushioning, giving you both freedom and comfort. I wear this shoe for distances between 1-8 miles, all of which it can handle. The best part? It's one of the lower price points in the store!